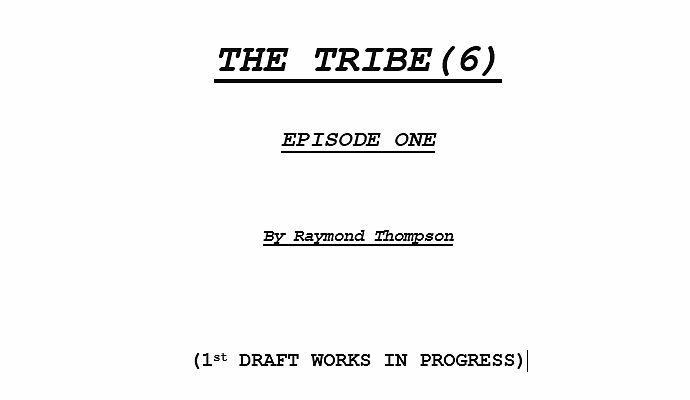 Included within the final installment of the complete DVD set by Revelation Films was a special feature for Tribe fans – the scripts drafts to a sixth series! Series 6 had begun pre-production and planning before it was cancelled by Channel Five, and the then executive in charge Nick Wilson, who believed that THE TRIBE was now outgrowing its original premise and was no longer viable within the current lineup for the channel. The scripts themselves were met with mixed reactions from fans, as though the survival aspects were a breath of fresh air, the re-inclusion of technology and machinery was a far cry from the promise of that completely fresh start that the ending of series 5 hinted at. Many elements seen within the scripts were of course later repurposed into the ‘kinda connected, but not really’ younger spin off show, The New Tomorrow.